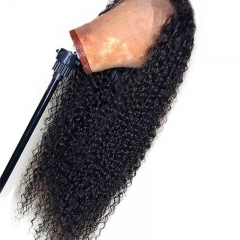 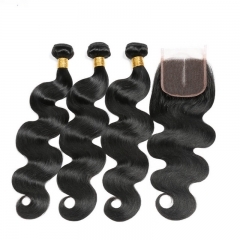 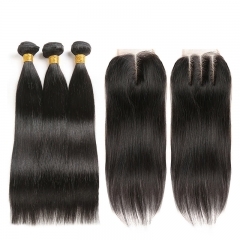 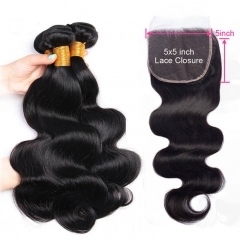 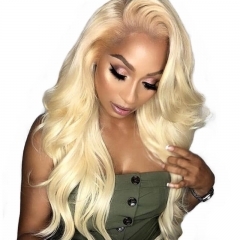 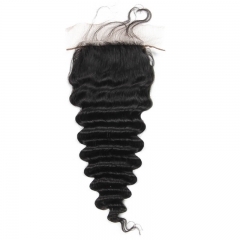 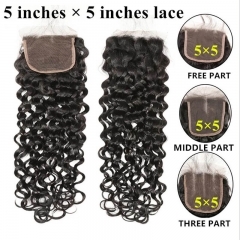 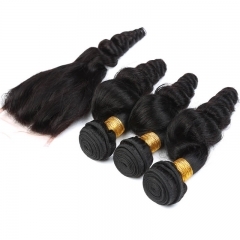 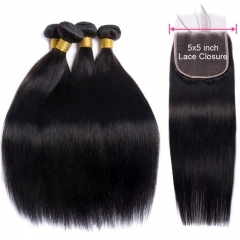 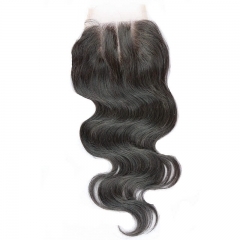 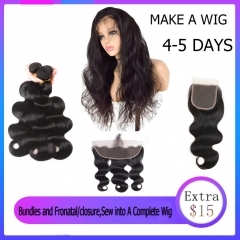 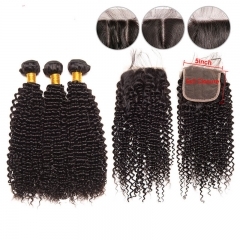 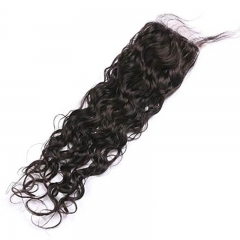 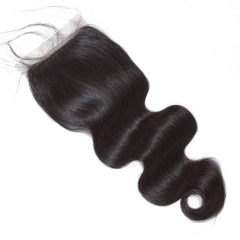 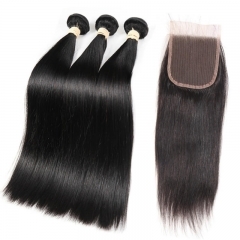 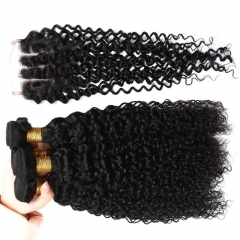 A lace closure is a piece of lace that has been threaded with natural hair.A closure piece is a small piece of lace fabric, usually about 4x4, with individual strands of hair ventilated through and knotted directly to the lace. 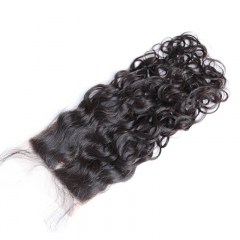 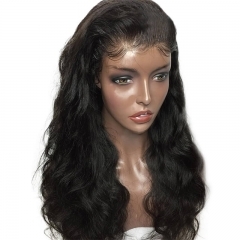 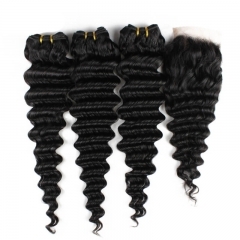 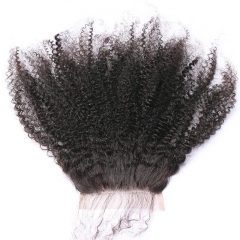 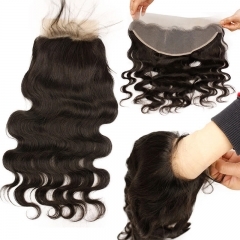 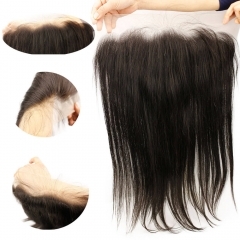 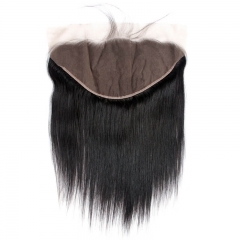 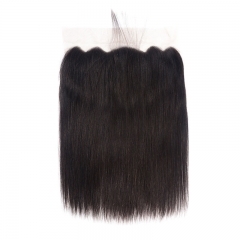 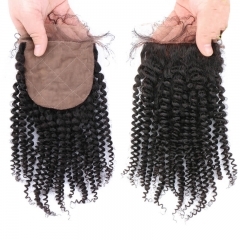 High quality human hair closures made with a Swiss lace base. 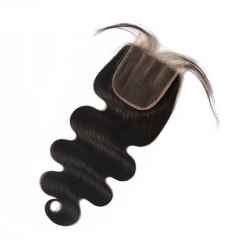 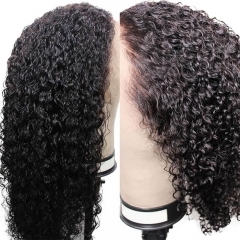 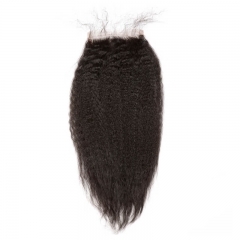 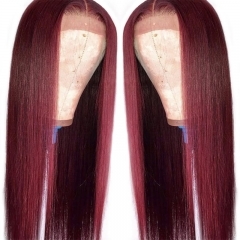 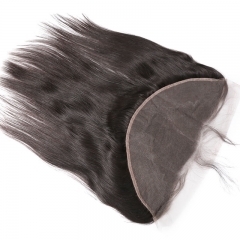 The mesh on the closure allows your scalp to breath for maximum comfort.